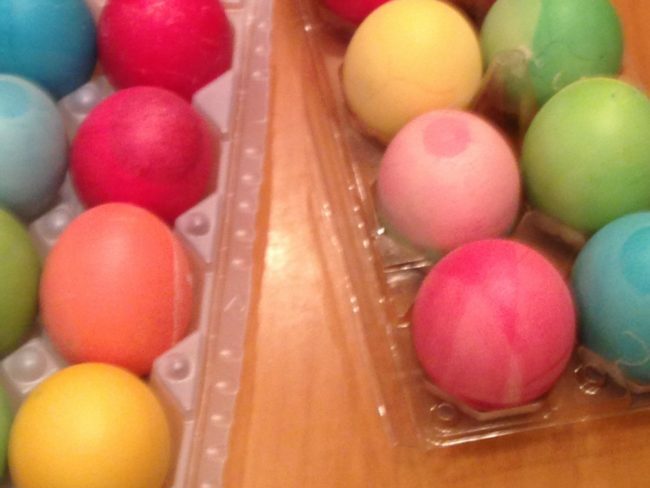 Five years ago, in Dushanbe, Tajikistan, I wanted to dye Easter eggs with my kids. It was a couple days before the holiday. I had the food coloring and the vinegar, but I needed eggs. Eggs in Tajikistan come in a spectrum of shades from deep brown to white, and no one worries much about what color their eggs are. In Dushanbe, food comes from the bazaar, so I headed off to market.